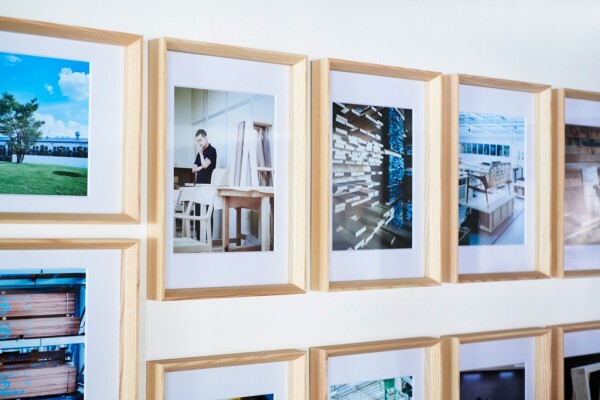 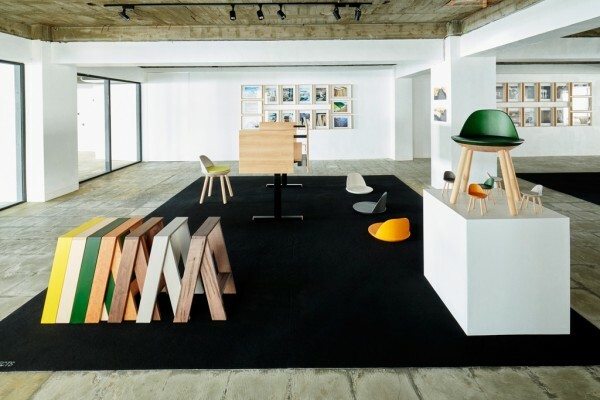 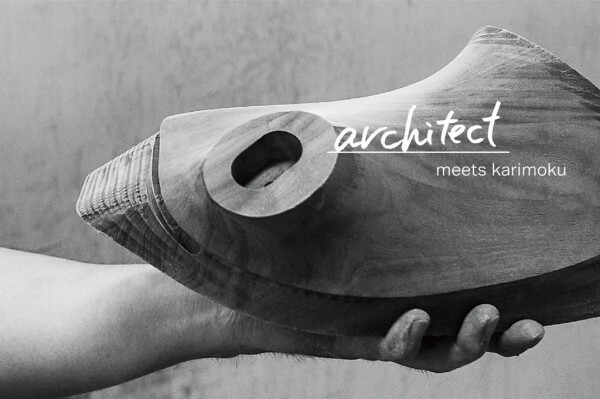 The exhibition "architect meets karimoku" by Keiji Ashizawa, TORAFU ARCHITECTS, Norm Architects based in Copenhagen and wooden furniture maker Karimoku is held at DESIGN Koishikawa . 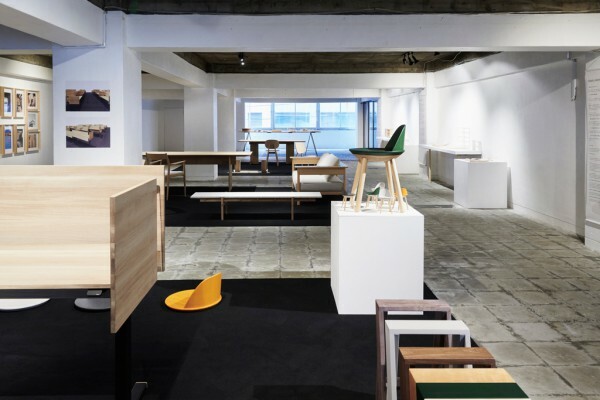 The three architects collaborated with Karimoku on three different projects. 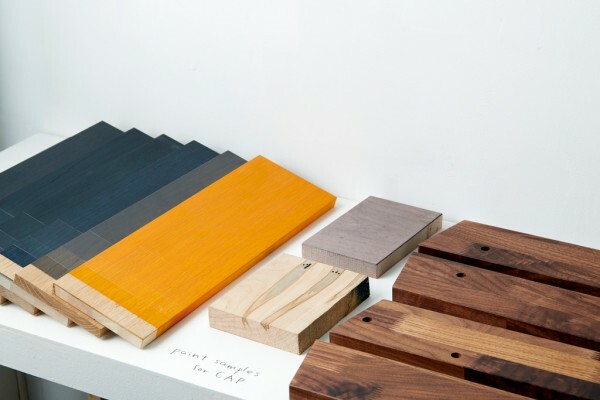 Shown was the process and prototypes they developed together with karimoku through factory tours and workshops. 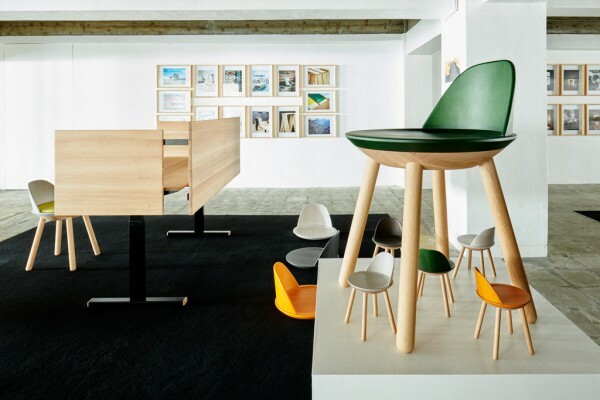 We exhibited “CAP” - the wooden chair with a rotation mechanism, “ARCHI” - the height-adjustable wooden desk which creates semi-open working space, “AAstool by karimoku” - the redesigned AA-stool using karimoku’s precise techniques. 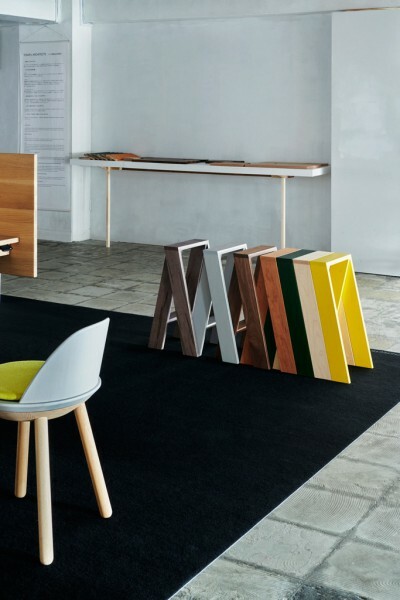 We believe in developing more precise products, and that looking at more concrete places in architecture will encourage free thinking across the boundaries of both buildings and furniture.